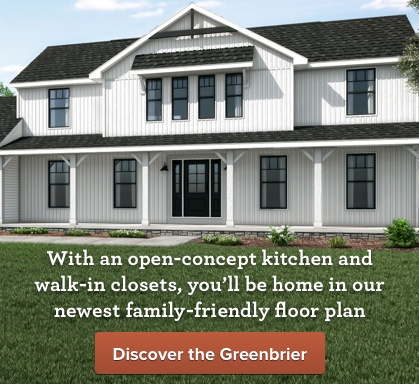 Custom home builder, Wayne Homes, has released their newest two-story floor plan, the Greenbrier, to their collection. 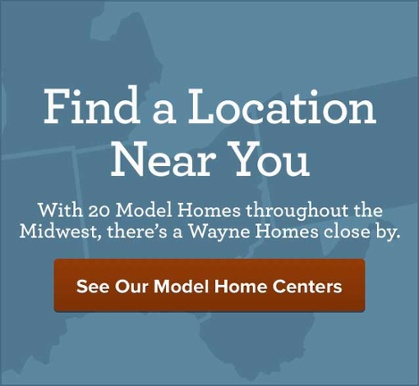 Uniontown, OH – Wayne Homes, an Ohio-based custom home builder that specializes in custom on-your-lot homes, has introduced their newest two-story floor plan, the Greenbrier. The Greenbrier is a three-bedroom, two-and-a-half-bathroom home with over 2,300 square feet of living space. It will be available in four different exterior styles, including the Farmhouse, Craftsman, Tradition, and Classic elevations. The Greenbrier includes a first-floor master suite, giving the master suite additional privacy from the secondary bedrooms, a loft for flex space or a playroom for the kids, and an office nook for doing homework or paying bills. 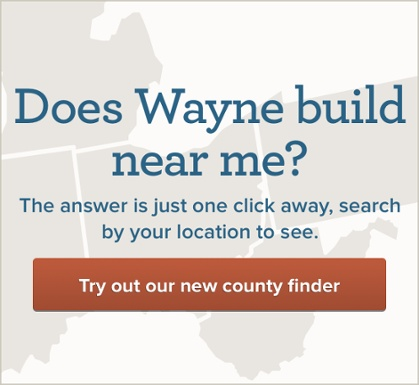 For more information about building a custom home with Wayne Homes and the Greenbrier floorplan, please visit WayneHomes.com.